Please check your Inbox! You should receive an email momentarily with the details of your inquiry and how to confirm and pay for your order. If you do not get an email from us, please call us directly at (603) 444-7600 to confirm your order. Please note: This email is in response to your inquiry only, and does not confirm delivery. In order to finalize your order, payment arrangements must be made by phone. 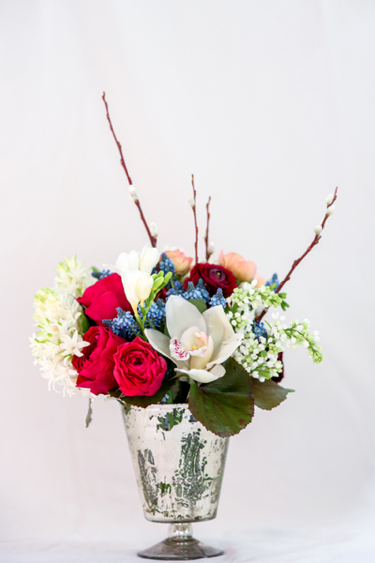 Thank You for Choosing Emily Herzig Floral Studio. We look forward to talking with you soon!